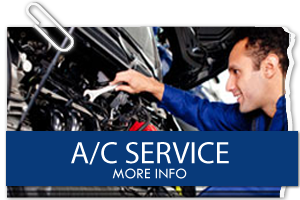 San Diego drivers of Ford cars and trucks can trust the ASE-Certified Ford experts at Pacific Automotive. 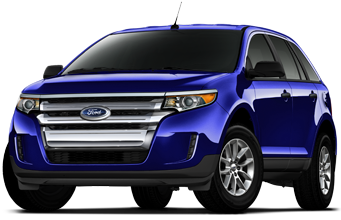 The biggest problem that Ford owners are currently having is transmission failure with the Ford Explorer. The Ford Focus comes second the top complaint being the key won’t turn in the ignition. 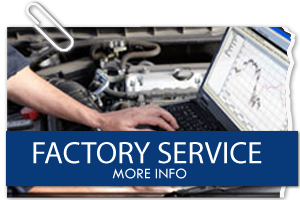 We stay informed on all current factory information pertaining to the vehicles we service. 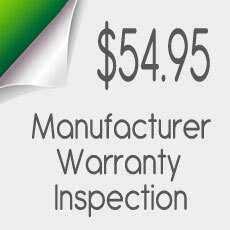 We can perform all the major services required to maintain your factory warranty on your new car. 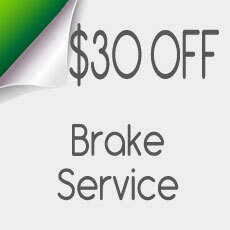 We can also get your not-so-new car running better with regular Ford auto and truck maintenance. 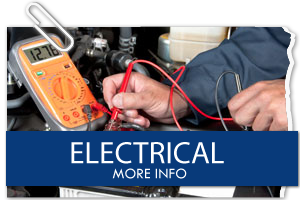 Our diagnostic equipment is the latest in technology, and is updated regularly. 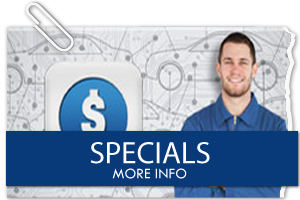 At Pacific Automotive we strive to provide our customers with quality service at affordable prices, and develop a personal relationship with our customers and their individual vehicle needs, delivered with integrity. Ford trucks and cars are great, but lets face it some models and years are known for certain problems. 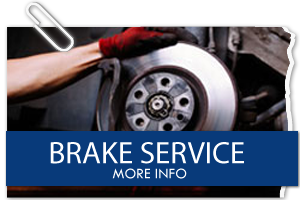 We know what to look out for to keep you on the road. For example, did you know that the Escape tends to have problems with a differential pressure sensor? The Focus, one of the best selling vehicles around, is prone to having the ignition switch jam. But don’t call a tow truck! 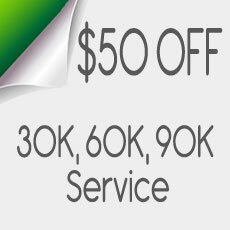 In most cases a locksmith can take care of the problem quicker and at a much lower cost. The Ford Explorer has a deservedly great reputation but it is perhaps the Ford vehicle with the most transmission problems particularly for 2003 through 2006 models. 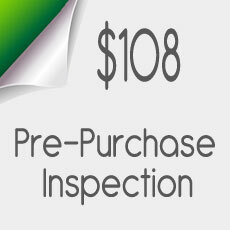 So regular inspection and service are especially important, and our master mechanics know what to look out for. 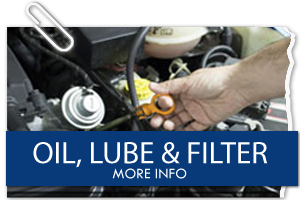 Regardless of make or model, come see us if you experience uneven acceleration, judder, difficulty shifting, or notice a fluid leak.